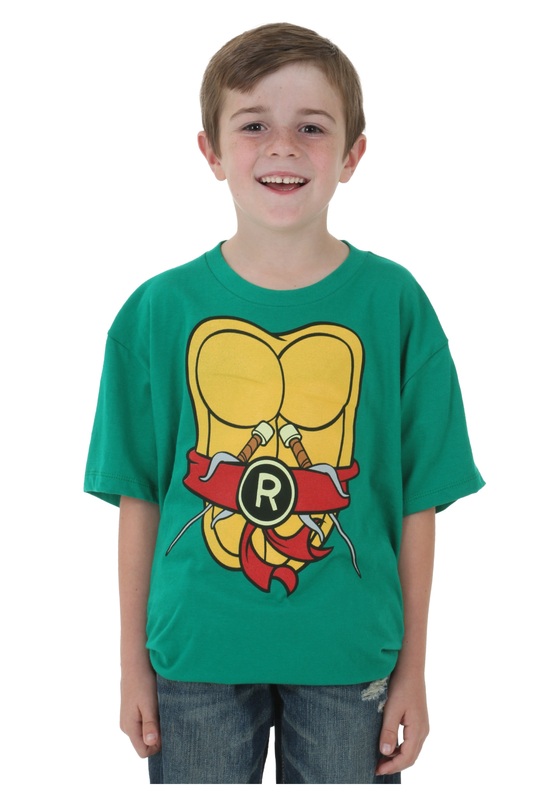 Become the meanest, greenest ninja to ever emerge from the sewers of NYC in this boys TMNT raphael costume t-shirt. 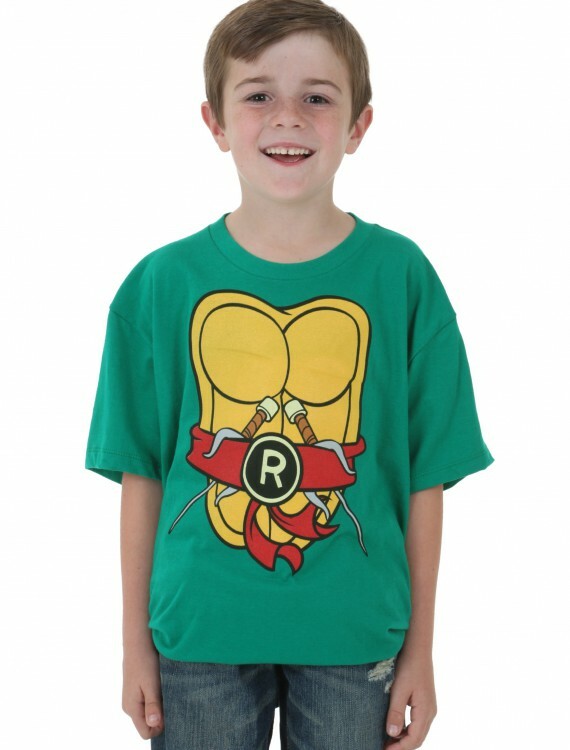 This is an officially licensed Teenage Mutant Ninja Turtles costume t-shirt for kids. What can your kid do when he’s a turtle? Anything he likes!! As long as it doesnt upset Master Splinter. Order up some pizzas and get ready for video games, because your kid is going to be having a blast… turtle style!